Ford Focus Boot Space, Size, Seats | What Car? The Skoda Octavia may provide slightly more front head room, but even the tallest drivers should still be fine in the Focus, and its leg and shoulder room are up with the very best rivals. Once, a shortage of rear space was was the Focus’s Achilles heel, but that's no longer the case. Indeed, the latest version has even more leg room than the voluminous Octavia, so a six-footer can easily fit behind a similar-sized driver. Where fitted, the panoramic sunroof eats into head room, so make sure you try before you buy if you fancy one but regularly transport lofty rear passengers. 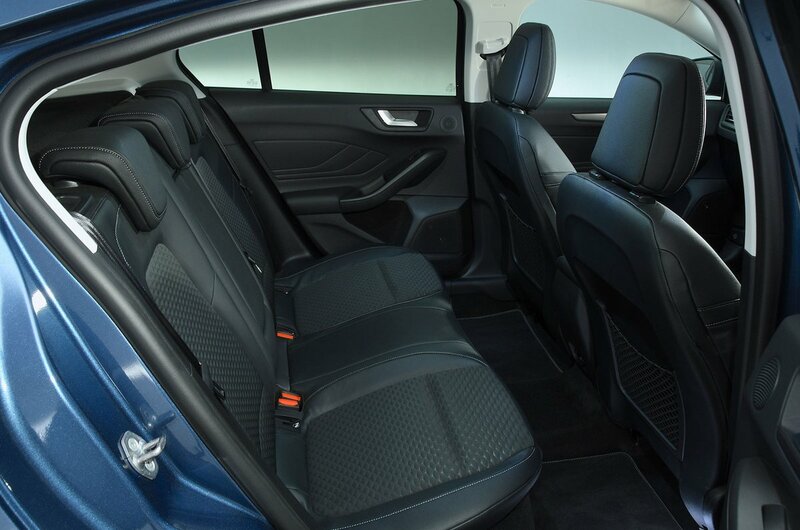 The front passenger's seat only comes with lumbar and height adjustment on ST-Line X models and above. As such, we recommend paying the relatively small charge for the optional Comfort seats, which grant your passengers 18-way manual seat adjustment and include a tilting and extendable seat squab for better under-thigh support. 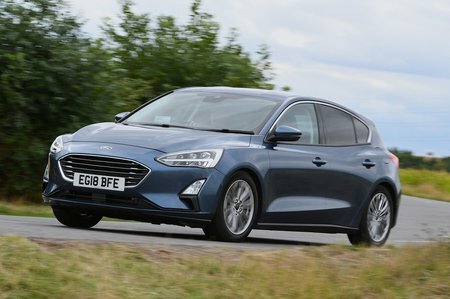 The rear seats split-fold in a 60/40 arrangement as standard, but unlike some of the Focus's rivals there are no handy release levers by the tailgate entrance. Instead, you have to open the rear doors and press the release levers on top of the seatbacks, which is a pain if you have your hands full. 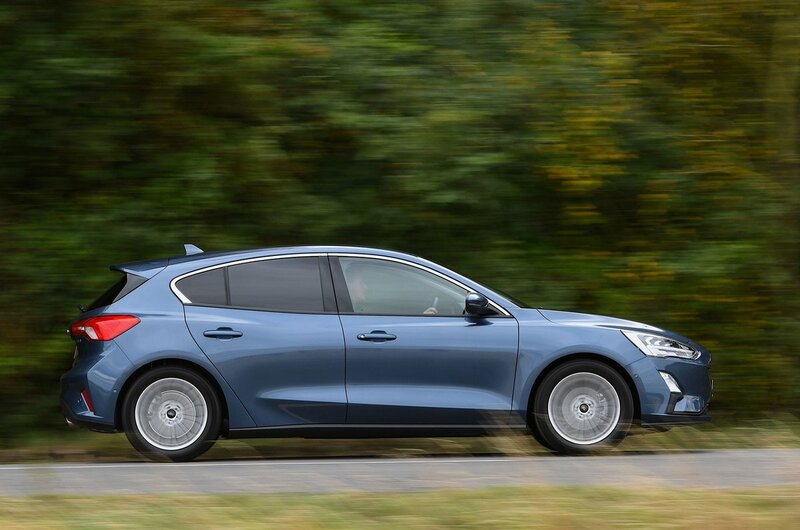 While it's no Wookey Hole – or Skoda Octavia, for that matter – in terms of cavernousness, the Focus’s boot is as usable and voluminous as the Volkswagen Golf’s. There’s a little lip at its edge to heave items over, but its square shape and decent proportions will still hold a large pram or up to five carry-on suitcases. We’d suggest adding the optional height-adjustable boot floor for its extra storage flexibility, and because it smoothes out the step that's formed when you fold down the rear seatbacks. Be aware of one little idiosyncrasy, though. If you order the B&O Play sound system (this is standard with the Vignale model), you’ll find its subwoofer takes up a chunk of space under the boot floor. This makes the boot slightly shallower and prevents you from adding the variable-height boot floor.